While consumers are increasingly organising and planning their own trips directly, the travel trade remains effective in reaching larger numbers of potential travellers in a number of markets, particularly in Europe. Establishing effective relationships with key operators and agencies, and engaging a mix of distribution partners, can help you find an effective route to market and reach your target consumers. From the island’s coastline and countryside to the natural beauty of its beaches and authentic food experiences, package up the island break and work with the travel trade to maximise your marketing budget, access new markets and broaden your reach. 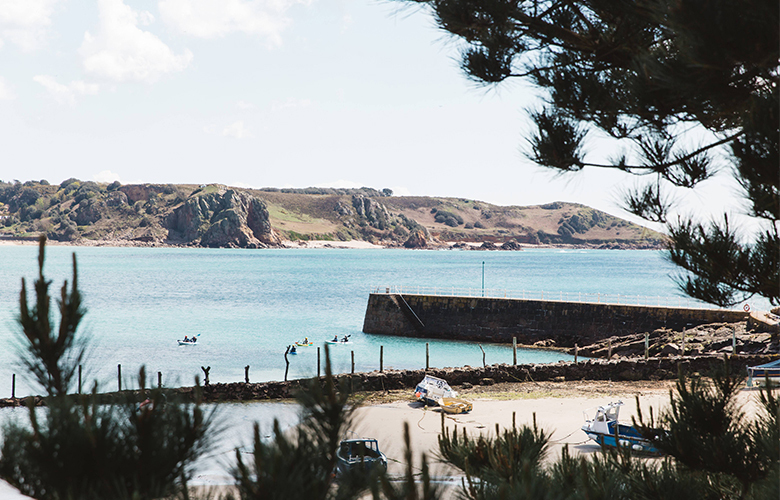 Intermediaries such as tour operators, wholesalers, travel agents and online retailers play in inspiring visitors to discover Jersey. The travel trade can help open up new markets, attract more visitors to discover the island break and encourage them to spend more time exploring on-island. To keep up to date with the latest travel trade news and market development opportunities, sign-up to our bi-weekly industry newsletter.